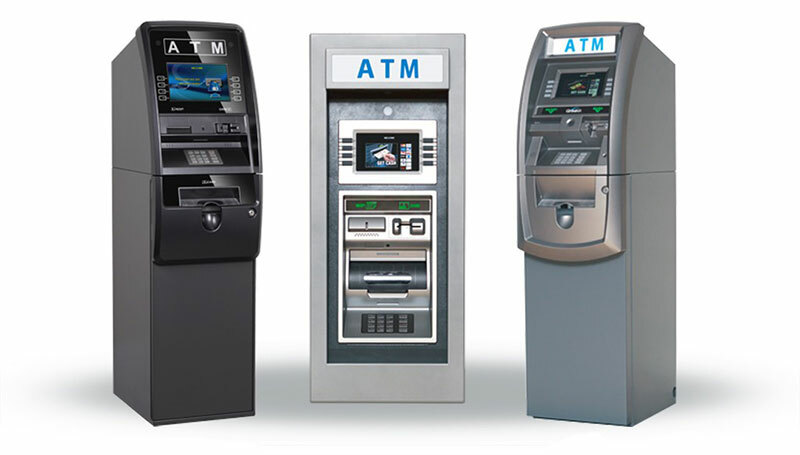 Reversals are a common occurrence at ATM machines and are necessary to reconcile ATM transactions that do not dispense the full amount of cash requested. However, some ATM processors handle these types of transactions different than others, depending on their internal protocol. Although rare, a “false reversal” can happen whereby a normal transaction is interpreted by the processor as one that should be reversed. In this case, the customer ends of getting paid twice—at the expense of the merchant! Switching your terminal over to FIS will eradicate this issue. Call us for more information.